The 2016 Tri-Annual Newsletter Fall Issue of The Program on Intergroup Relations (IGR) at the University of Michigan is here! The snow has arrived here on campus as students wrap up the fall with finals and look forward to their break or graduation day. It's always wonderful to see how excited the students are to be a part of IGR. We’ve had several staff changes this fall: In August, Danny Alvarez accepted a position at Stanford University. Danny served as the Program Manager with primary responsibility for CommonGround. 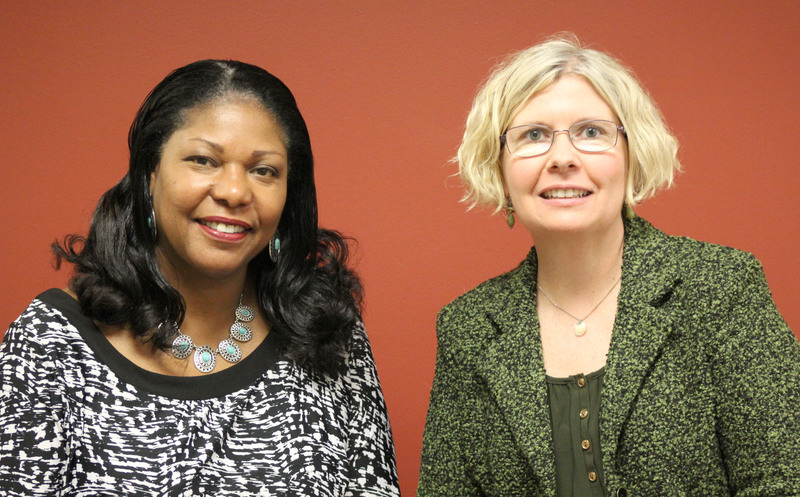 In November, Taryn Petryk, Assistant Director accepted the position of Director of Diversity and Inclusion with the Ross School of Business at U-M. Kendra Hentschel, Program Assistant, completed her work with IGR in August and returned to academic pursuits, in a Teaching Certification program at Grand Valley State University. Most recently, Deepali Stark, Communications and Public Relations Specialist started working as a Training Specialist with the Training and Communications Team at the Shared Services Center. We welcomed new members of the of the IGR team. Laxmi Shastry, Student Life Program Manager and Anti'Shay Thurman, Student Administrative Assistant, Intermediate. We are so happy to have them onboard and ask that you stop by to say hello the next time you are at IGR. Here are other recent updates: IGR courses are now a part of the new LSA designation Applied Liberal Arts (ALA). The Minor in Intergroup Relations has been approved for a Provisional Preferred Admission to the School of Education's Center for the Study of Higher and Post-Secondary Education at U-M.
Mark your calendars! Our annual National Intergroup Dialogue Institute will be held on June 19-22, 2017 and registration will open in January. We are looking forward to another successful year. Enjoy the articles highlighting presentations by Dr. Adrienne Dessel, staff chat with Roger Fisher, updates for our IGR teams and a profile of alumnus Karriem Watson. To help IGR continue our mission of pursuing social justice through education, consider making a gift.